At Knightsbridge Watches, our experienced and certified experts provide excellent Patek Philippe repair and servicing from our Central London workshop. 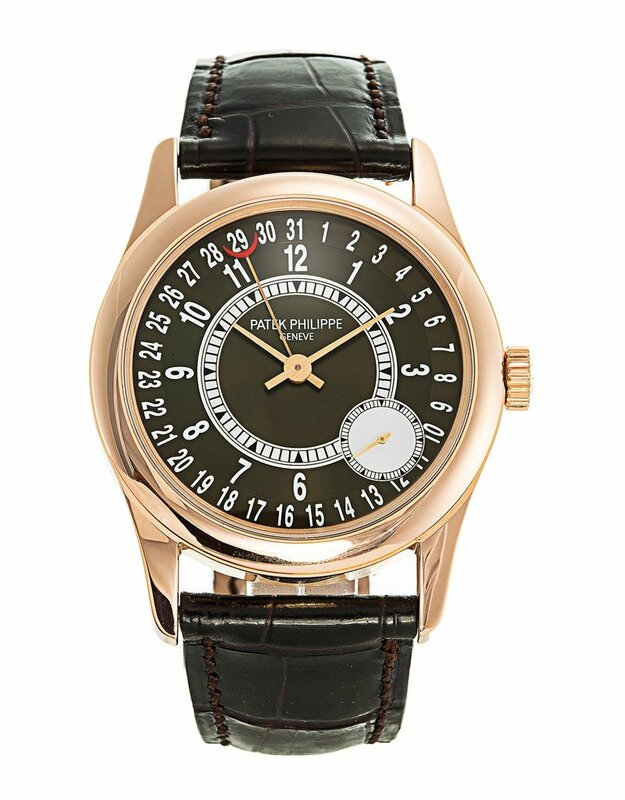 Our fully equipped Patek Philippe servicing center offers a fast, reliable and affordable repair and restoration service. 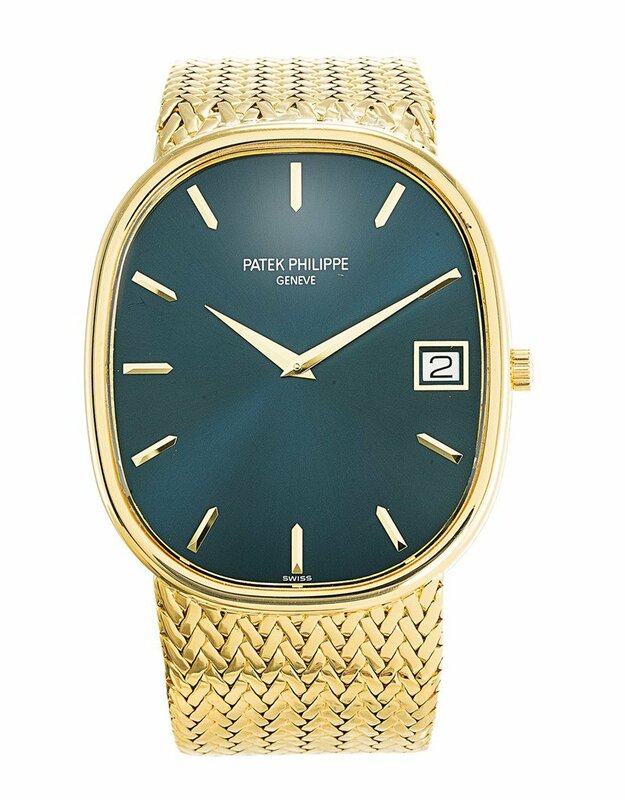 You will receive a free Patek Philippe repair cost estimation and time required before you agree to our service. We always use original Patek Philippe parts for your watch during the repair process to ensure the value and integrity of the watch. 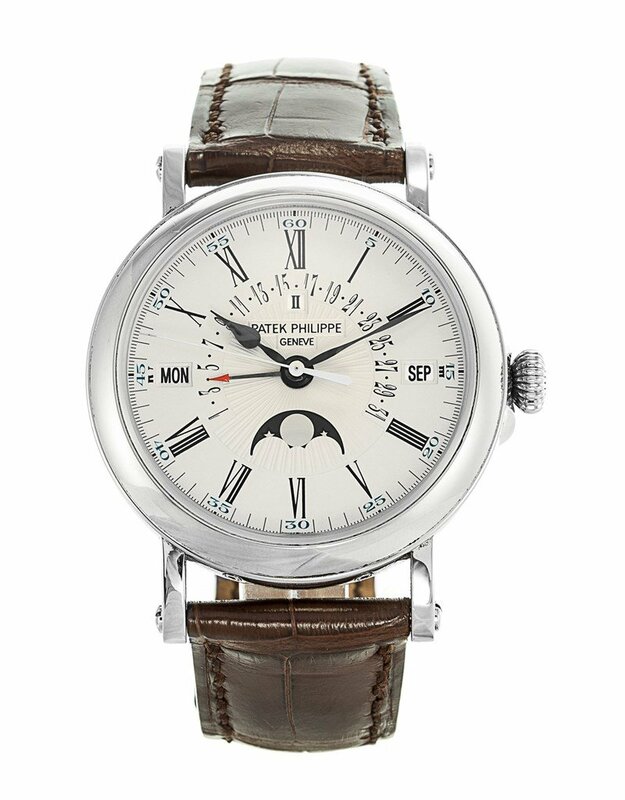 Every Patek Philippe watch leaves our workshop in an immaculate condition and a one year warranty for your peace of mind. 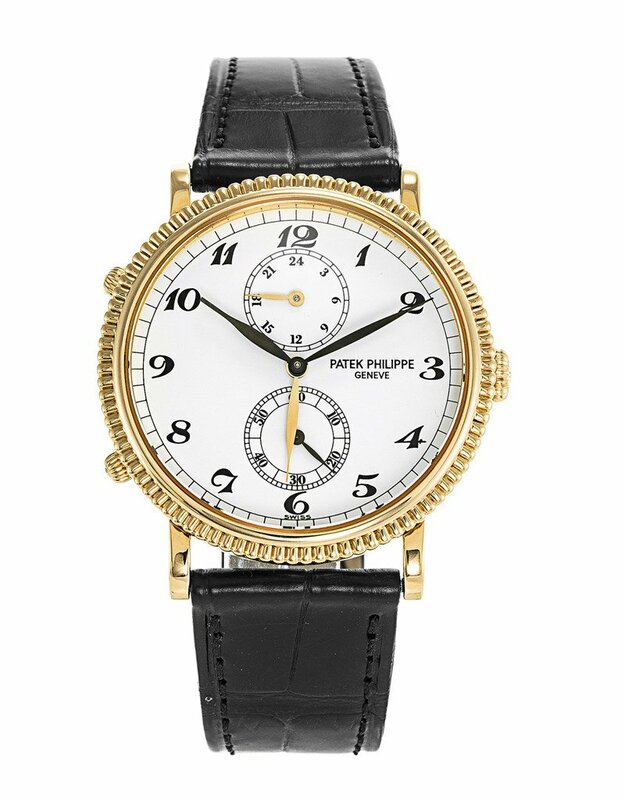 What is the cost of servicing a Patek Philippe watch? 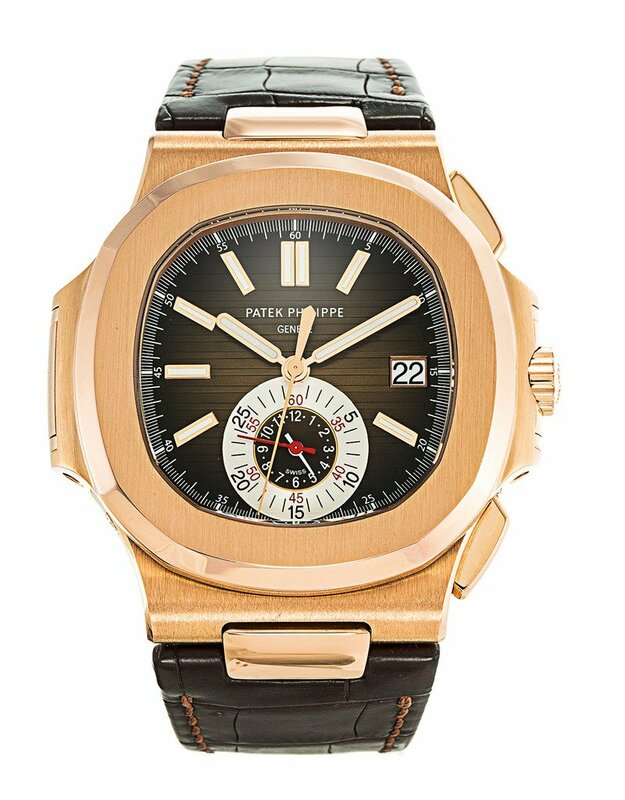 Where are the Patek Philippe Service Centres in London? 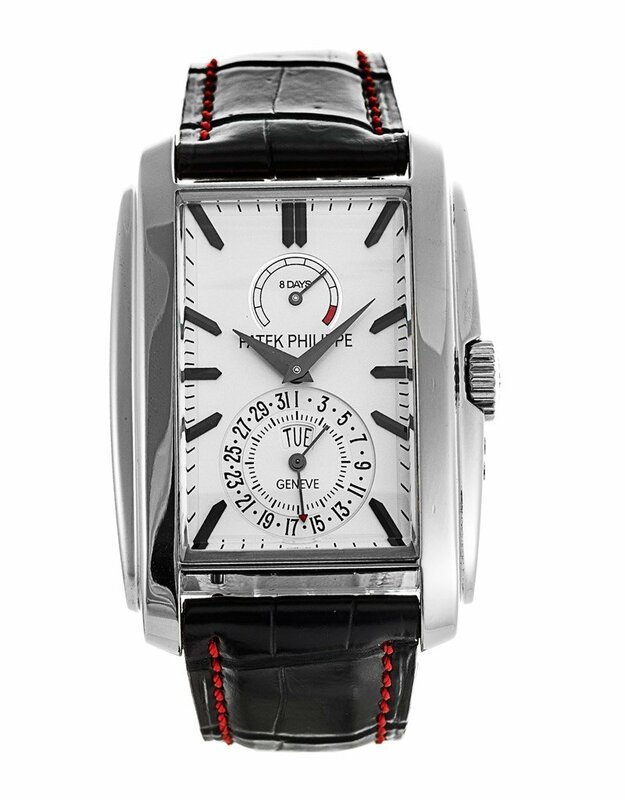 With years of experience in servicing Patek Philippe watches in the UK, we can accurately diagnose the issues with your Patek Philippe watch and provide you with a detailed health check report and perfect free quotation for the Patek Philippe service cost. 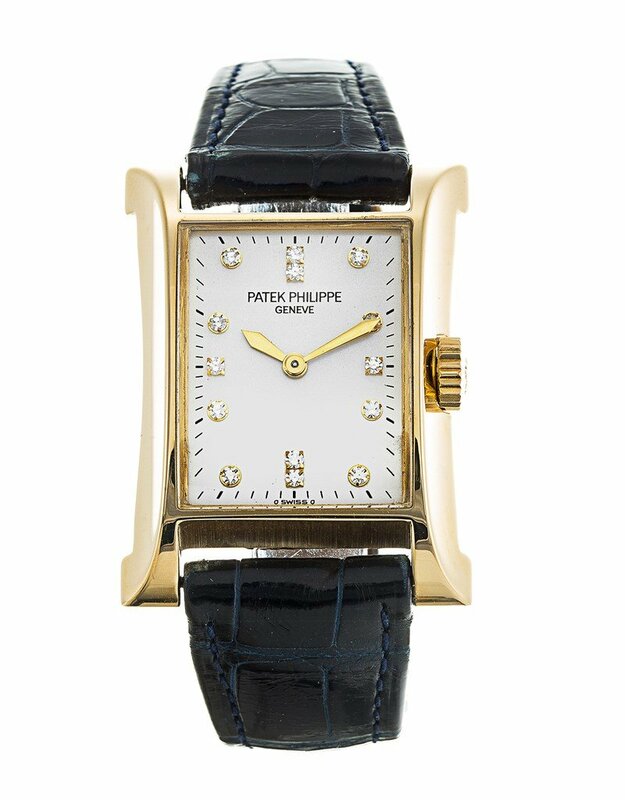 Contact us today if you are looking to know the Patek Philippe service cost in London or throughout the UK. 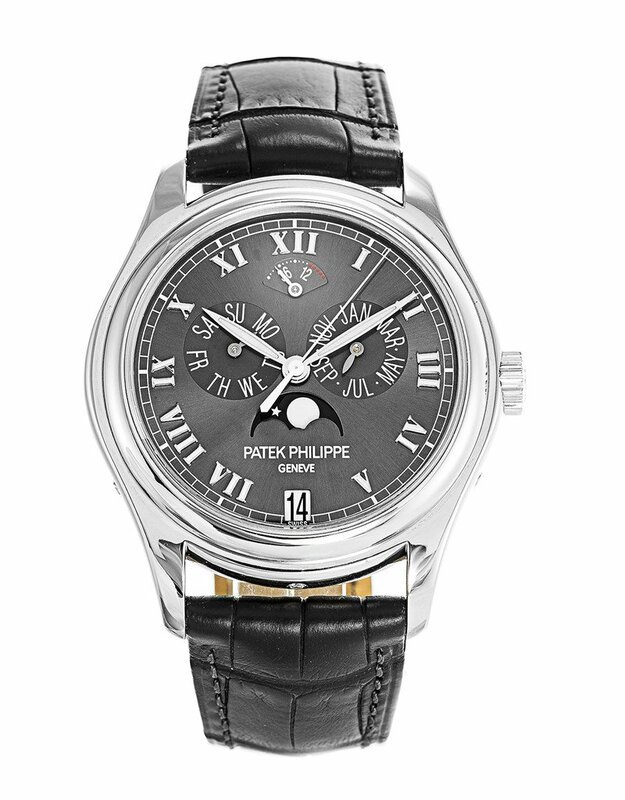 There are only a few official Patek Philippe Service Centers within M25. 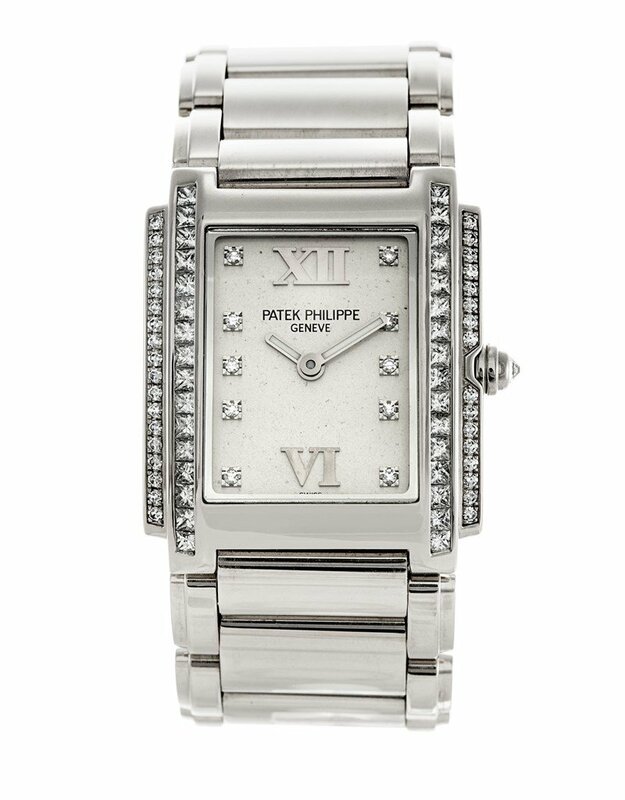 These centres are always busy work schedules and quote for at least six months to repair your Patek Philippe. 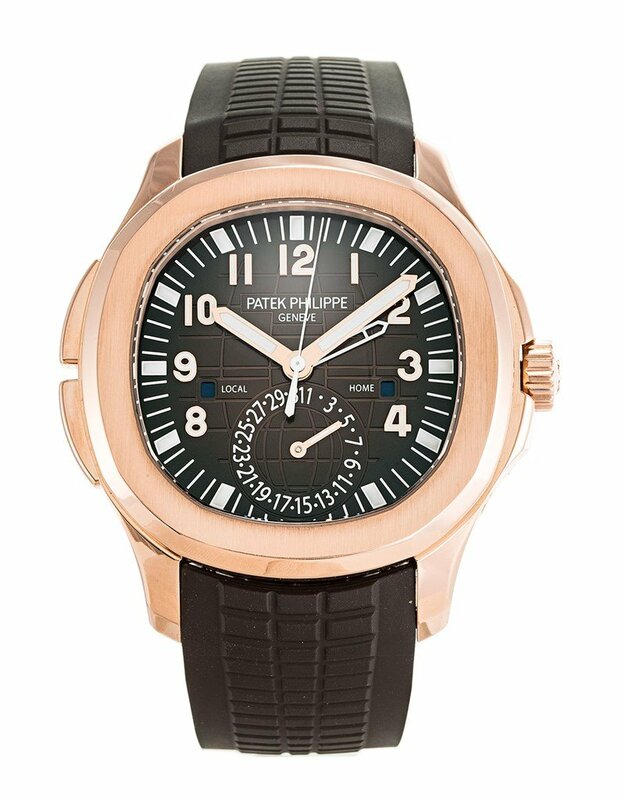 Our watch repair centre is situated in Central London and repair services are carried out by Patek Philippe certified professionals. 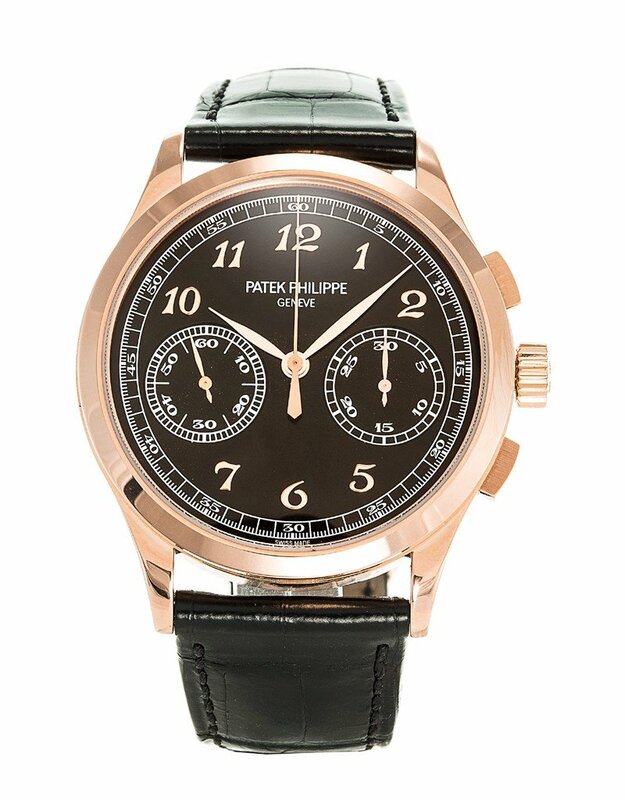 You can expect world-class services every time you leave your beloved Patek Philippe watch with us.